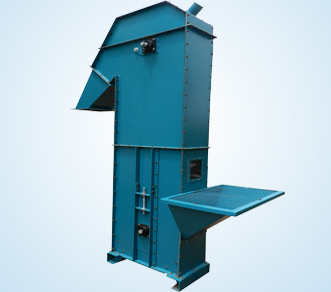 We are well known designing of Screw Feeders Manufacturers in India, The "Screw" technique is used in the industries and factories, which is the technique behind our Screw Feeders Manufacturers in India. 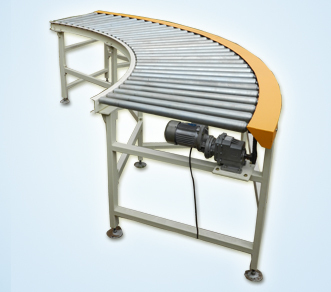 This rod is connected to the centre hub of the rotational spin wheel for this rod the round blades are moulded on it, the blades designed to be sharp edge, which is adjusted slant or curve shape to the rod which it looks like actual screw model. 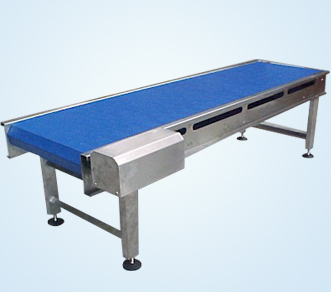 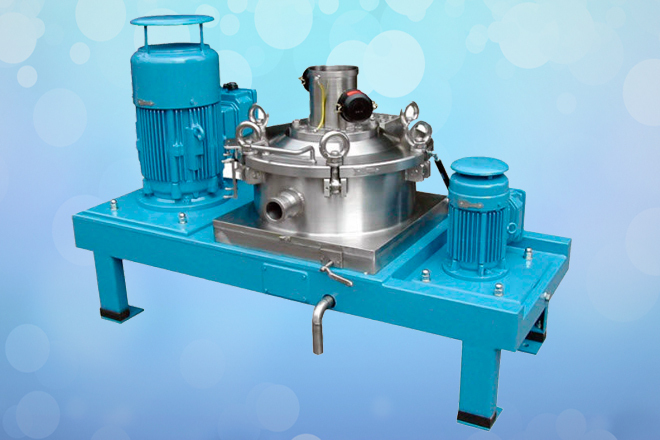 This models is most widely used in many segments like it could be irrigations, industries, factories including small and large scale segments by our screw feeder manufacturers. 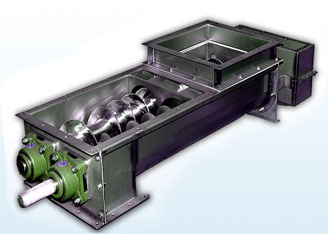 Screw feeders process which accepts the solid material at one corner and passes through the intermediate blades along and solid movement makes the solid to move to end face of the screw feeders. 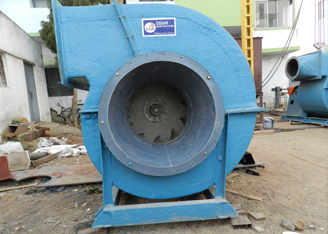 As you know the rod is placed horizontal position and slant blades connected in spiral design. 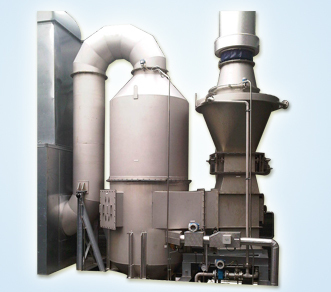 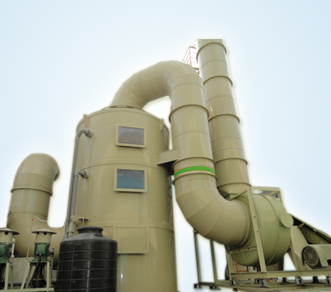 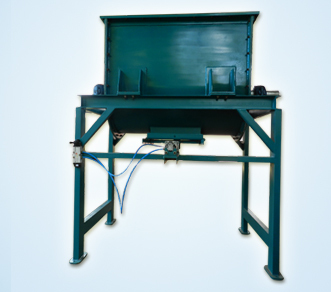 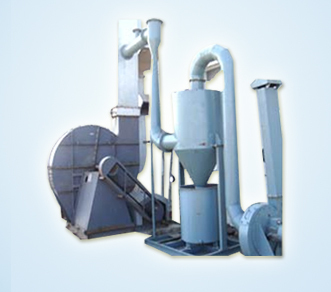 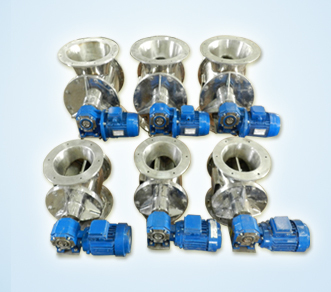 We are the leading screw feeder manufacturers offered Essar in Hyderabad, India. 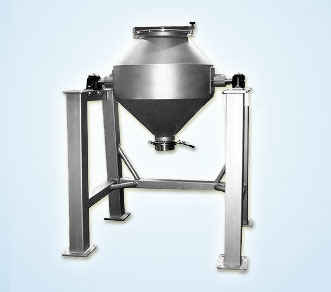 The best screw feeder manufacturers in India are essar enviro systems since, we have good staff to design and quality provided which provides long lasting service and less maintenance, low cost , low power consumptions, cost effective and robust technique.These screw feeder manufacturers also have main supply chain managements to deliver to different cities in india such as bangalore, mumbai, chennai, vizag, vijayawada, hubli, tumkur etc.for any queries regarding screw feeder feel free to contact us we have dedicated customer services India.